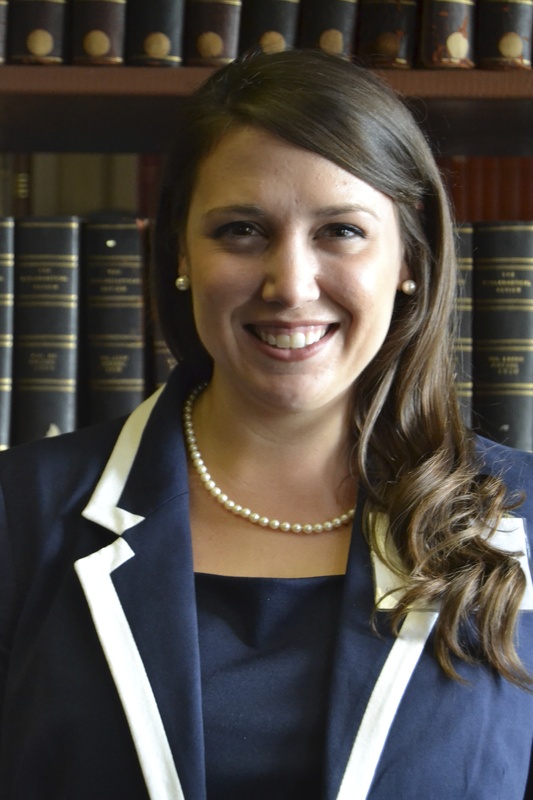 Mara D’Amico is the Hillary Rodham Clinton Communications Fellow at the Georgetown Institute for Women, Peace and Security. 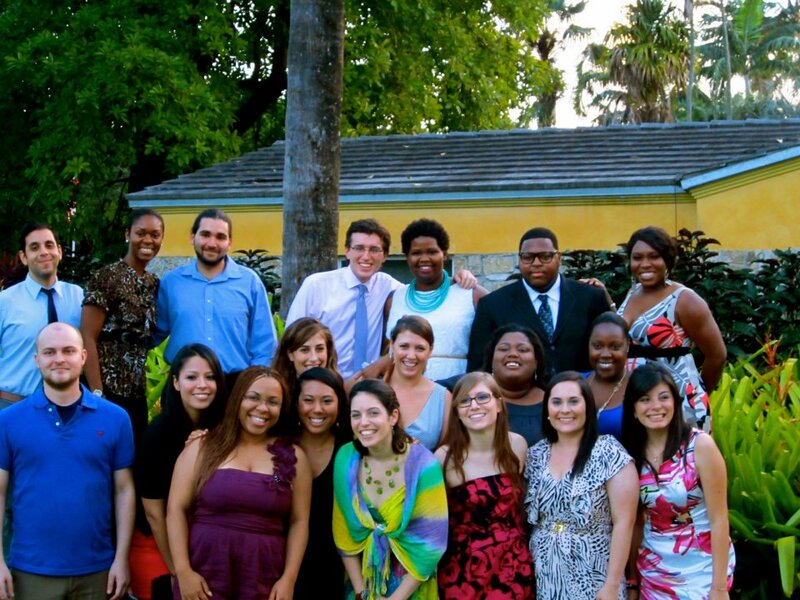 She served as an AmeriCorps VISTA from 2010-2011 at Miami Dade College and as an AmeriCorps Public Ally from 2011-2012 at the University of Miami. She has a Master of Public Service from the Clinton School of Public Service, and a B.S. in International Business from Central Michigan University. Recently, she was awarded a Judith O’Connor Memorial Fund Scholarship from BoardSource which honors emerging nonprofit leaders. Everyone leads. During my service as an AmeriCorps Public Ally, I came to more fully understand this idea that is so central to the model and core values of that program. For much of my life, I prescribed to the idea that society perpetuates that leadership is a position someone holds—something heroes are suddenly thrust into. That an employee is not a leader until they become a manager or CEO. That a figurehead is a better leader than someone in a strong support role. I believed an individual needed a certain collection of skills and qualities to lead. Growing up, I always wanted to be the president of student organizations and civic groups so that I could exhibit leadership. I thought leadership meant holding a certain title. But through my two terms in AmeriCorps, I learned how to exhibit strong leadership in any position and at any level. And I learned how meaningful this leadership can be when leading through public service. 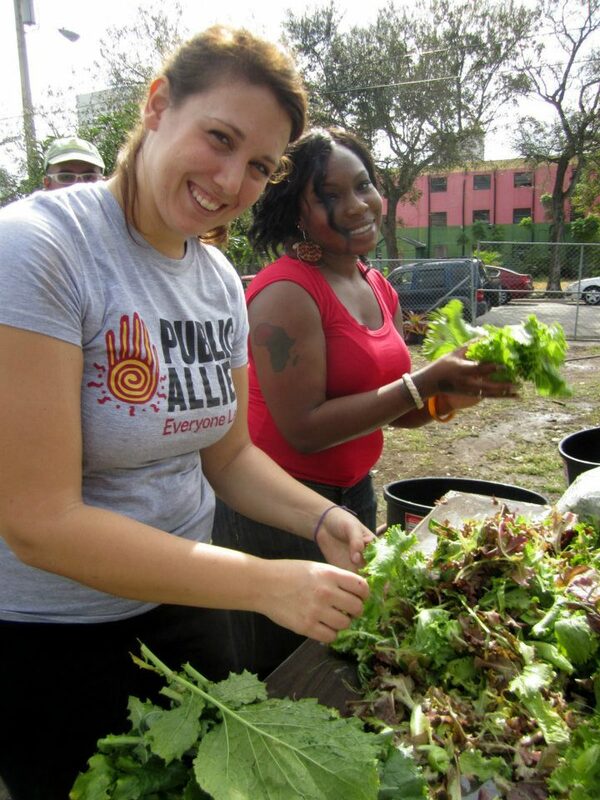 My ideas evolved through working within communities as an AmeriCorps member to strengthen that sense of community. It become clearer to me that the woman working two jobs to support her family and still finding time to volunteer at her church can be just as much a leader as the woman who runs for public office. Leadership is about more than being seen as an icon or holding a position; leadership is about holding yourself accountable. To create the positive communities, businesses and organizations we want to see, we need to be accountable to ourselves and to these institutions. We cannot just say that we want things to change, and then expect others to do the work. Transformative social change requires responsibility, accountability and leadership at all levels. I had the privilege of serving in two separate AmeriCorps programs—VISTA and Public Allies. During my time as a VISTA, I worked in the Institute for Civic Engagement and Democracy at Miami Dade College, the country’s largest and most diverse higher education institution. I worked directly with students committed to getting an education and creating more opportunities for themselves and their families. As a VISTA, I received poverty-level wages to better understand the financial challenges my students were facing too. My students and VISTA helped me gain some real and honest perspective about the people I serve. 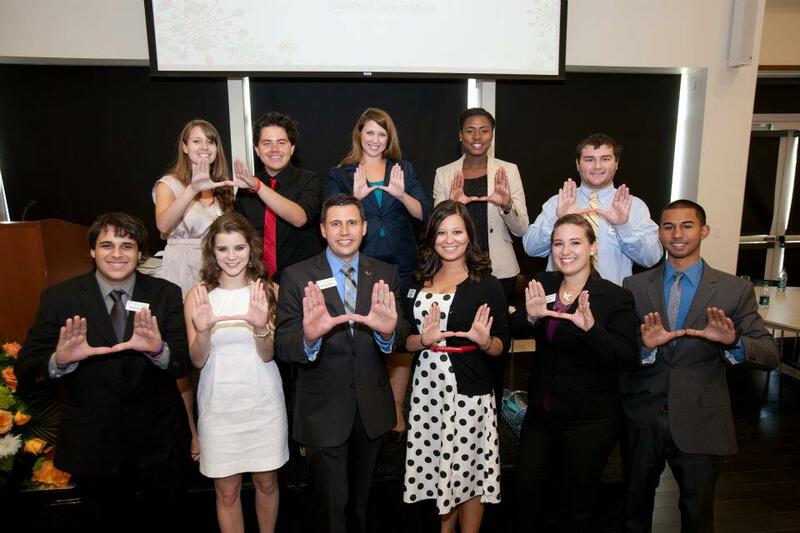 In turn, I shared the transformative power of service with my students. I connected them with community organizations, and they began to recognize what they already had to contribute to their communities. They realized they too can and should have a positive impact on their community. I continued engaging students with their communities in my next AmeriCorps role. As a Public Ally, I served at the University of Miami in the Office of Civic and Community Engagement and the Butler Center for Service and Leadership. I was a liaison between the academic and co-curricular service bodies and determined holistic ways students could engage in the greater Miami community. The core values of the AmeriCorps Public Allies and the AmeriCorps VISTA programs have greatly shaped my view and practice of leadership. The values of Public Allies are inclusion, asset-based approaches, collaboration, continuous learning, and integrity. Through my AmeriCorps experiences, I learned each day how to be more inclusive and to really value what every person and community can bring to the table. By working from an asset-based mentality, even the most struggling communities can be rich with the resources they need to grow stronger. This perspective greatly changed the way I address public service and my desire to be an agent of social change. Instead of seeing myself as the sole leader with the strengths and assets to make a community better, I work to coordinate and tap into the assets of others. I empower communities to determine and create their own sustainable solutions. While the nonprofit sector tends to focus on the ways in which it can be the solution to problems in the community, I prefer the bolder, innovative AmeriCorps approach. As AmeriCorps alums, we commit to a lifetime of service. For me that means a life of leadership through public service—a life of working to find community-based solutions to pervasive social problems, of fostering inclusivity and thoughtfulness, and of operating at the intersection of theory and practice. My time as an AmeriCorps member shaped my ideals, and continues to influence the ways in which I view leadership and public service. If AmeriCorps inspired you to pursue a public service career, I challenge you to take the next step in that journey. Whether it’s getting a Master’s in Public Service, working your way to the top of an organization, or building a movement from the grassroots up, don’t let your current title limit your leadership. Well put. From a fellow Cane alum and 2 term NCCC member.